Many visitors will be familiar with Turkey’s major sights, from the Hagia Sophia to Ephesus, the fairy chimneys of Cappadocia to the beaches of Antalya. However, Turkey has a lot more to offer so here are some favorite things to see and do that are a touch more off-the-beaten track. 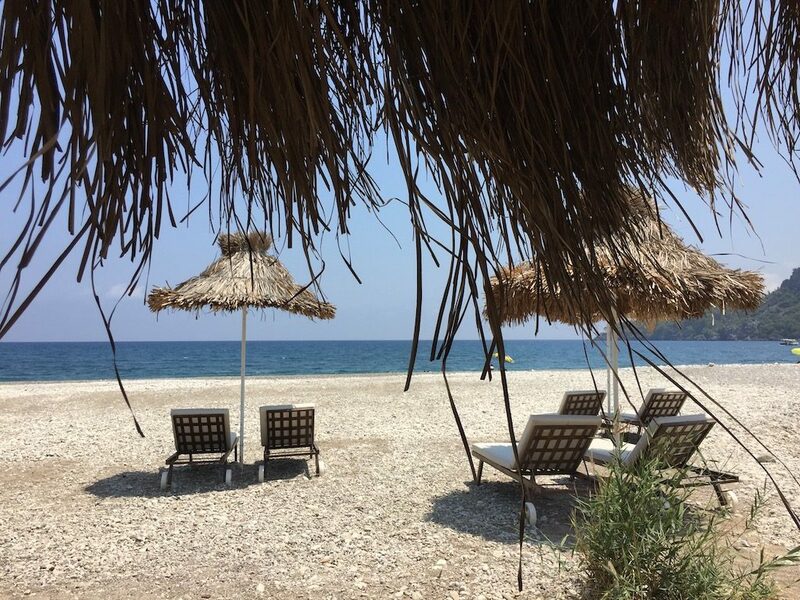 In the summer, there’s nothing better than cruising along the Mediterranean or Aegean coast and making frequent stops for swimming or exploring. Turkey offers many blue cruises (also referred to as gullet sailing) that offer a unique way to experience the country’s beautiful coastal towns and beaches. Located about an hour drive outside of Antalya, Çıralı is still a bit of a local secret and has one of the most beautiful beaches imaginable. Stay at a down-to-earth pension, take a dip in the dark blue water and explore the nearby ruins of the ancient Lycian city of Olympos. Gaziantep is known for its fields of pistachio trees and is therefore one of the best places to taste some of the best baklava in Turkey. 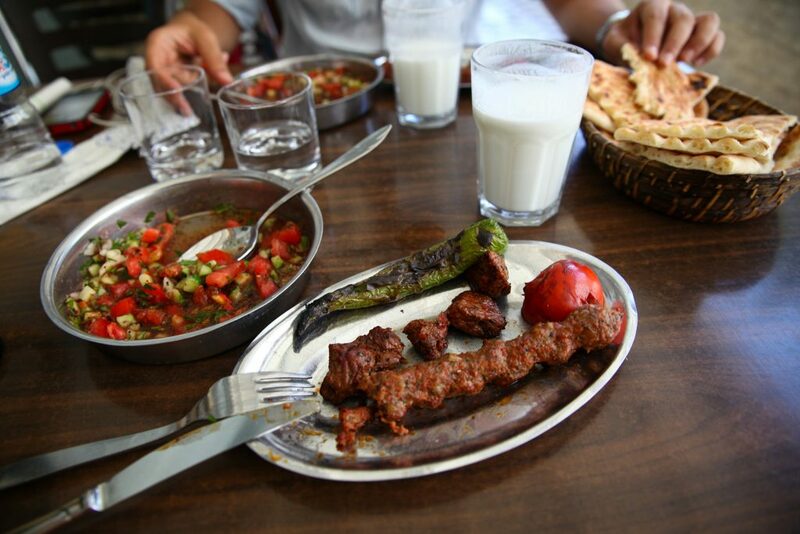 The city is also known for its excellent kebab varieties that are often consumed for breakfast by locals. Afyonkarahisar’s mountainous countryside, famous Turkish delight with clotted cream, and excellent sucuk (fermented sausage with spices) are reason enough to visit. However, the city is also known for its many health boosting thermal spas and plenty of visitors spend a weekend at one of the many great thermal spa hotels. Turkey’s wine industry is just beginning to make its mark in the world and its boutique vineyards are located in some of the most scenic Turkish landscapes. 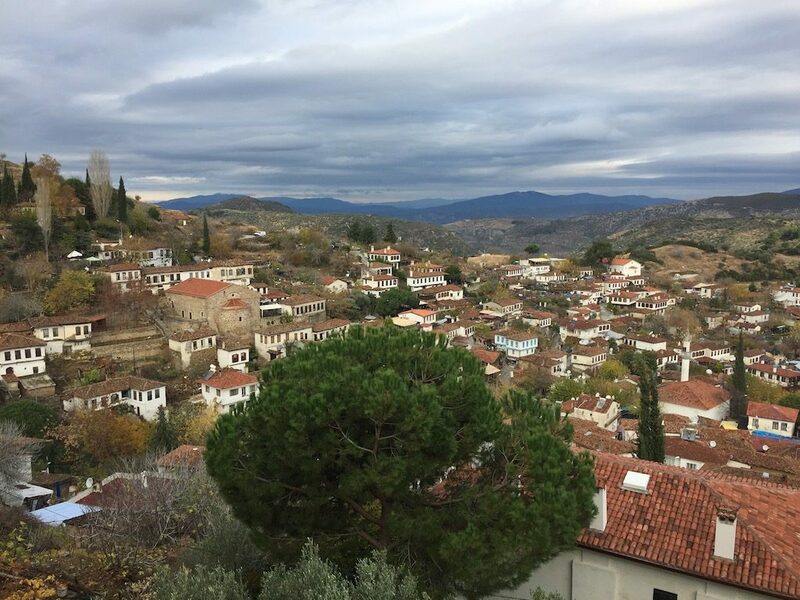 Tours like Wine Tours Turkey offer an intimate glimpse into Turkey’s boutique vineyards in areas such as Tekirdağ, Hasköy, and Sarköy, including private dinners with wine pairings. 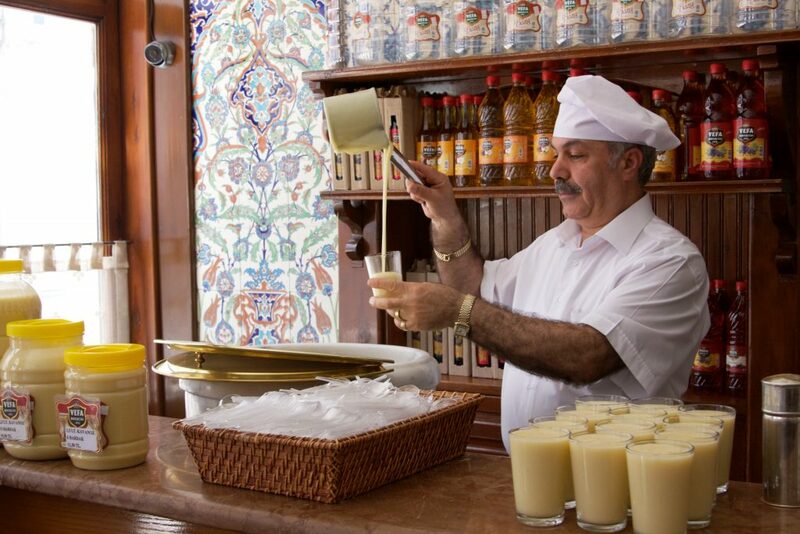 Boza is a fermented millet drink that is usually enjoyed in the winter months and Vefa Bozacısı is the best place to taste it. Open since 1876, you’ll really get a sense of the old nostalgic Istanbul that is inevitably fading away. 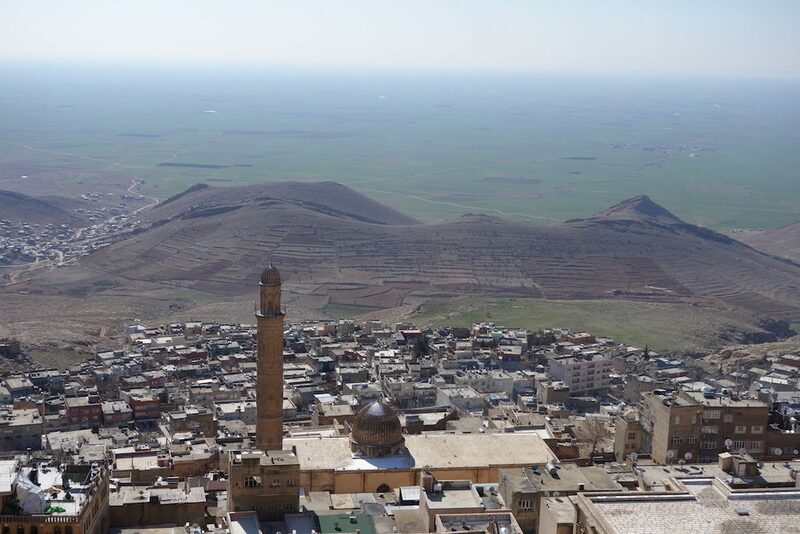 One of the lesser-known destinations in Turkey that is a treasure both in terms of architecture and history, Mardin is one of the country’s most beautiful cities. Get lost among the narrow historic streets, gaze up at the famous Artuqid stone houses, and indulge in the local cuisine (including amazing spiced wine). One of the best ways to see Istanbul is from the Bosphorus and the long Bosphorus cruise operated by the city ferry goes from Eminönü all the way to where the strait meets the Black Sea. Get off at Anadolu Kavağı and eat some fresh fish by the water before the ferry takes you back into the city. 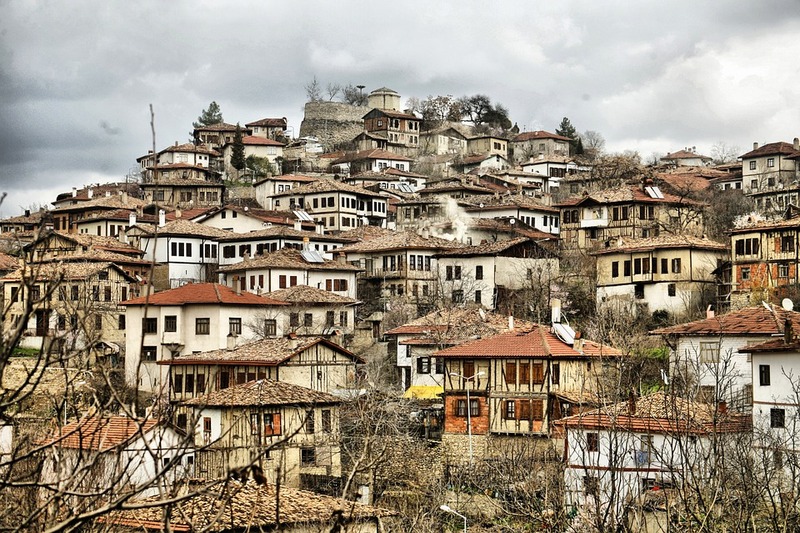 A true marvel that’s still quite unknown to visitors, the small village of Şirince outside of Izmir is a spectacular find due to its historic houses. Make sure to stay at Nişanyan Hotel, whose owner was the first to undertake restorative projects to save the Şirince houses back in 1991. 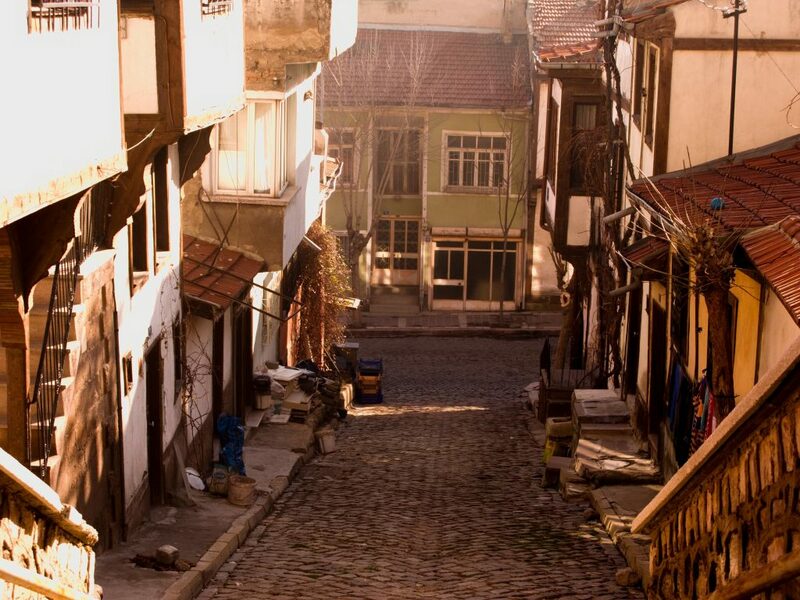 The historic Ottoman houses of Safranbolu are some of the most well preserved examples you can find Turkey. It’s no wonder that the small town became a UNESCO World Heritage Site in the 1990s. 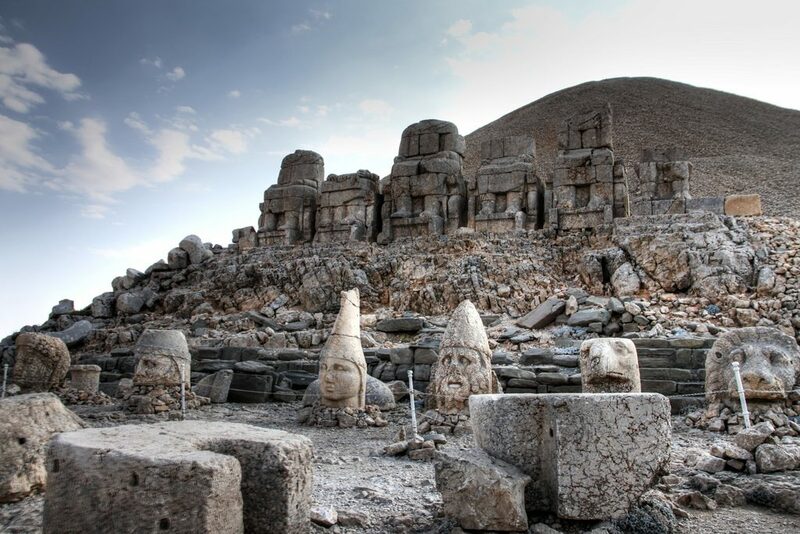 Another important UNESCO World Heritage Site, Mont Nemrut is at an elevation of 2,134-metres, and the reward is a royal tomb that dates back to the 1st century BC. The huge statues depict King Antiochus I Theos of Commagene and various Greek, Armenian, and Medes gods. 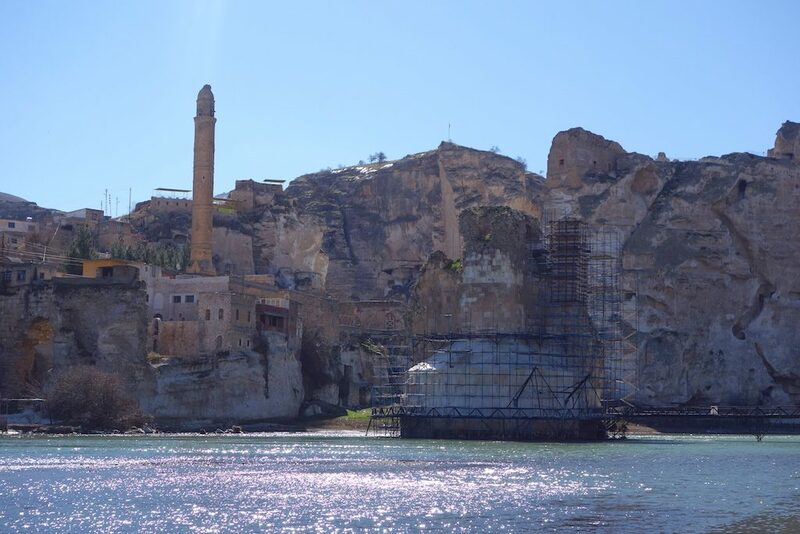 Inhabited by at least six different empires throughout history, Hasankeyf is a significant ancient city that will soon dissolve due to a dam project that will flood the entire area. Make sure to see the ancient caves, Old Tigris Bridge, the mosque, and the Zeynel Bey Mausoleum before they disappear.